In session an all electro selection from the indelible Mallory. We’ve music from Alan Vega, Si Begg, Dep Affect, Run Dust, Bombardier and loads more in the show’s first half. 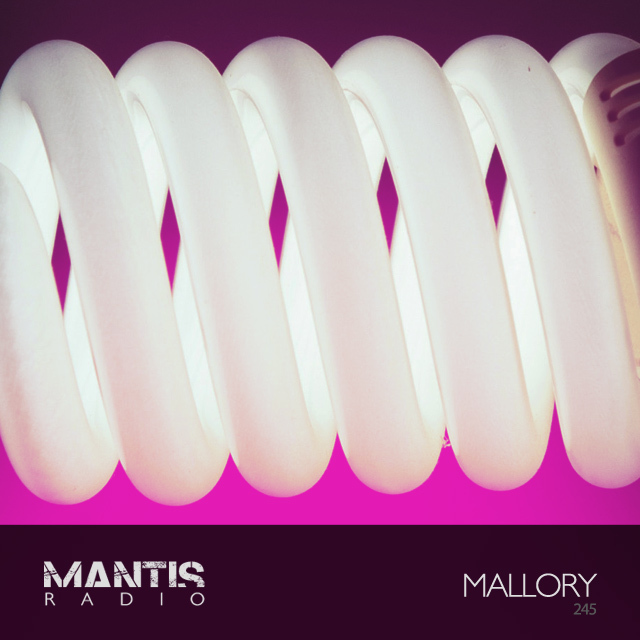 This week Mantis Radio sees Digital Distortions’ Neil Mallory step up with an all electro flex for our guest session. Mallory began in ’98 exploring the world of dark basements, naughty basslines and formidable 4am grooves. Pursuing the beats on the edge that don’t quite fit in with the norm. 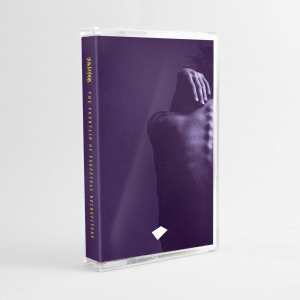 He is one half of Leeds electronic weaponry imprint Digital Distortions, the DJ pair Horror Brawl, mix series BRAWLcast and the fortnightly futuremusic FM show IDENTIFY. He is a fantastic DJ that skill in the mix matches his selections. He’s gone from being a friend of the show, to a friend in real life. Long overdue a spot on the show, he doesn’t hold back, dropping an hour of fresh and upcoming electro cuts, including a brand new piece from himself to open up the mix.